As anyone told you that YOU have a great year-end. Shapely, supple and dare I say bouncy? Wait, are we still talking about marketing & communications? 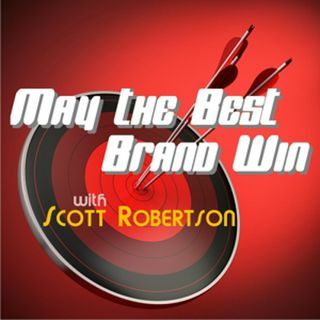 Yes, we are and in this action-packed episode of May the Best Brand we’re going to do a little year-end review — what worked and what really didn’t and also what trends can we expect to see in 2018! So do you squats and tune in as we also hit who’s winning, losing and harassing this week in marketing. We’ve had great shows before but this ... See More one is going to easily win the Lombardi Trophy and the Stanley Cup (we think).